Dr Jack Newman - A fabulous lactation website that has clear videos on how to latch correctly, breast compressions and handouts that are easy to print off and save. Stanford University - A go to video on how to breast pump efficiently and effectively. Every mom should watch. 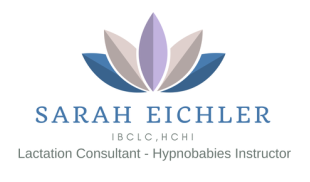 La Leche League International - This website has so much information on breastfeeding as well as a search option to find a LLL support group near you. Breastfeeding After Surgery - bfar.org has much informaiton to help moms who have had breast surgery.